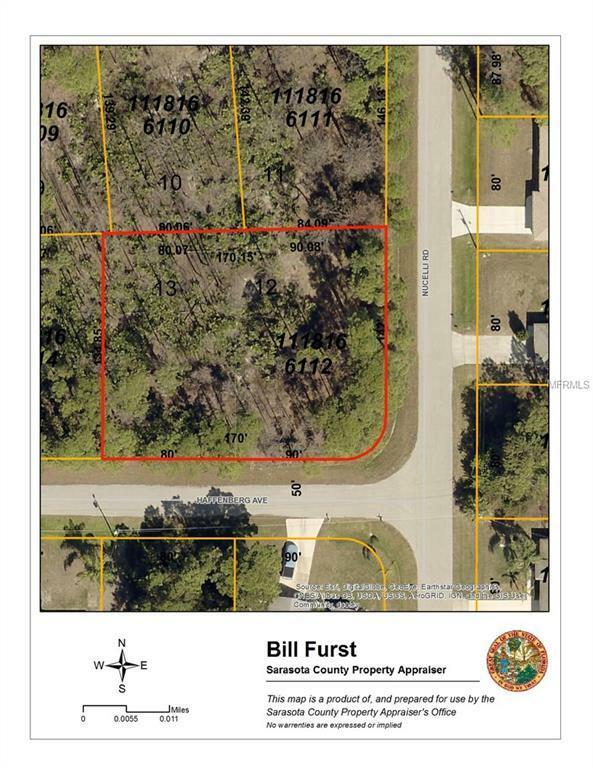 Extra large Double Lot located in the 33rd Addition, a very popular area of Newer Homes. Close to shopping, golf, dining and area schools. Listing provided courtesy of Morton Realty Llc.